Brigid teaches the Word & Image Evening Course and the School’s Outreach Class, and has previously taught on the Year-long Figurative Course. She studied Visual Communication in Dublin and Illustration to Masters level at Edinburgh College of Art. Word and image relationships are a central concern in her work, which intricately combines natural forms with delicate materials, interwoven with fragments of text, in carefully crafted paintings, collages and intimately scaled sculptural book forms and 'Poem-Houses'. Brigid is a visiting Lecturer in the Illustration department at ECA and leads workshops in Edinburgh, Fife, Aberdeen and Spain. 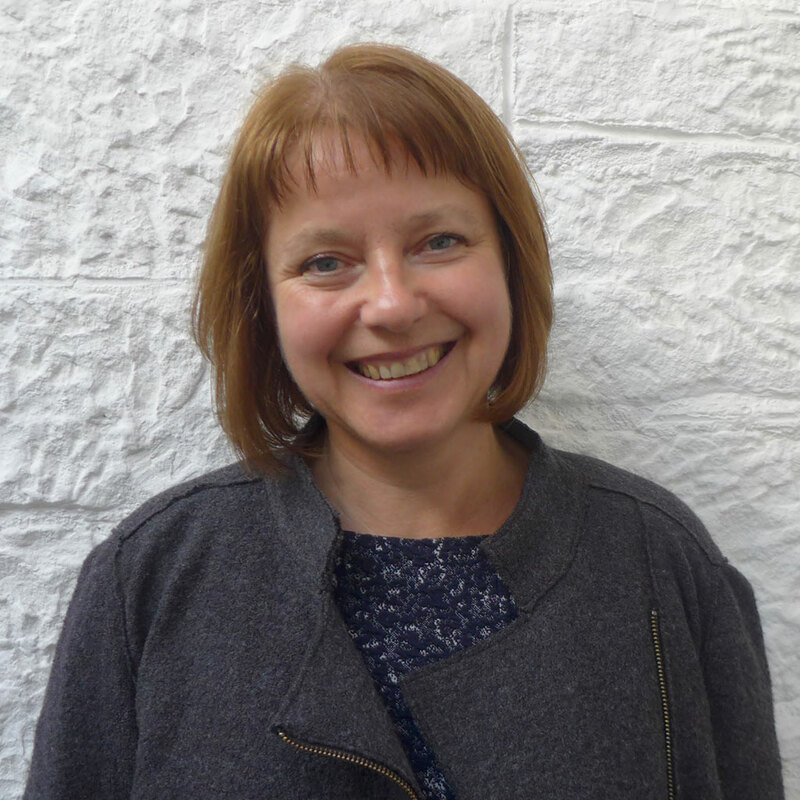 She has exhibited in Scotland, Ireland, Europe and the USA and her publications include Frissure, with award winning poet and essayist, Kathleen Jamie, For A’ That: A Celebration of Burns, with contemporary poets and writers, and Room to Rhyme, with poet and Nobel Laureate, Seamus Heaney. Brigid was elected a professional member of Visual Arts Scotland in 2008.